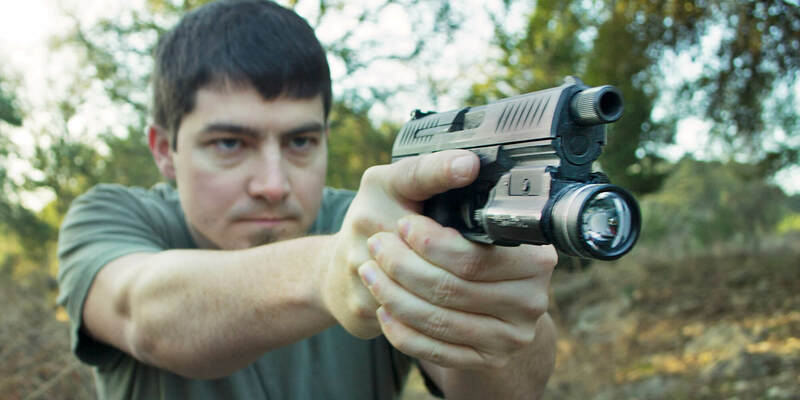 How people conceal carry pistols is very much a personal choice. There is no one size fits all scenario – it depends on a conceal carrier’s gun choice, wardrobe choice, skill with firearms, and build. 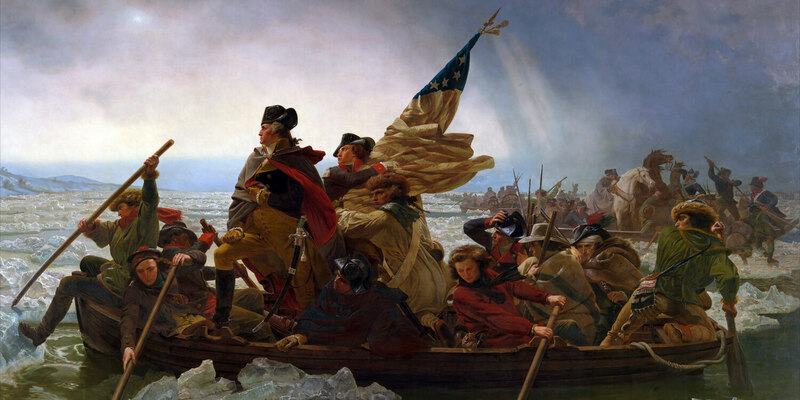 Mat Best reviews two popular forms of conceal carry and the pros and cons of each. How people conceal carry pistols is very much a personal choice. There is no one size fits all scenario – it depends on a conceal carrier’s gun choice, wardrobe choice, skill with firearms, and build. 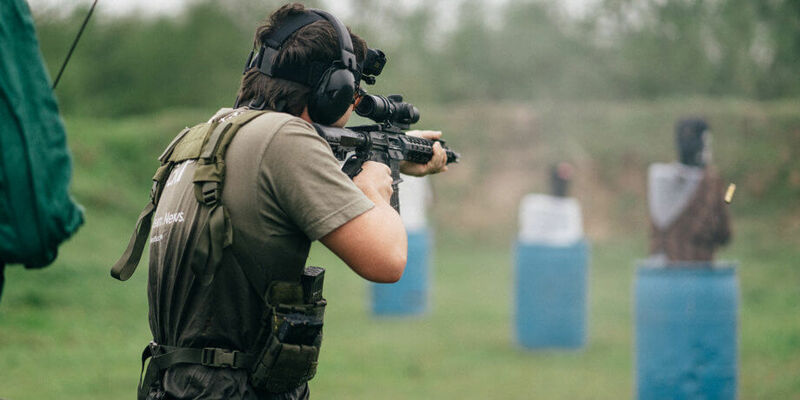 Mat Best provides an excellent overview about the pros and cons of two popular forms of conceal carry, appendix carry and hip carry, to help you choose which form of conceal carry is ideal for you. A little off to the side, resulting slightly less control over the firearm. Which is better? 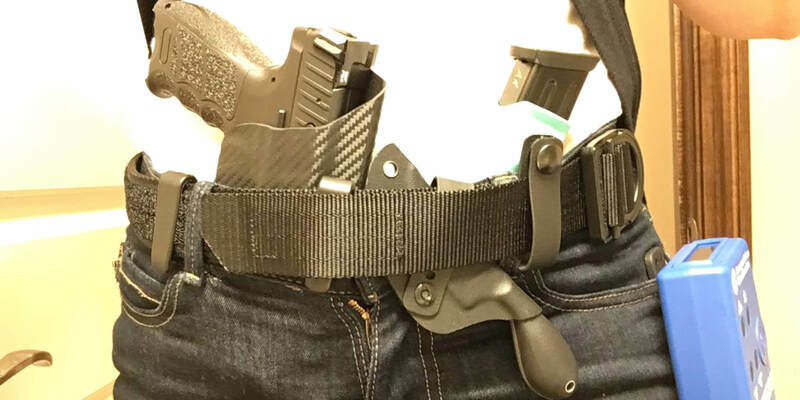 Appendix carry or hip carry? Neither appendix carry or hip carry is better than the other. 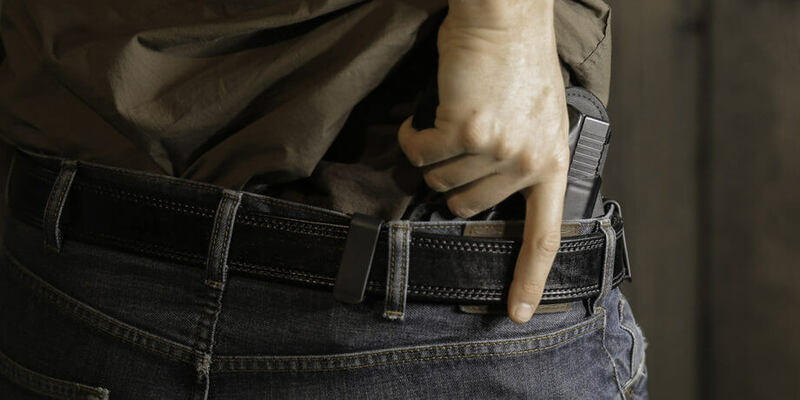 Both conceal carry options have their own pros and cons, and much of it comes down to your firearm, holster choice, and wardrobe choice. Personally, I change it up depending on what I’m wearing. 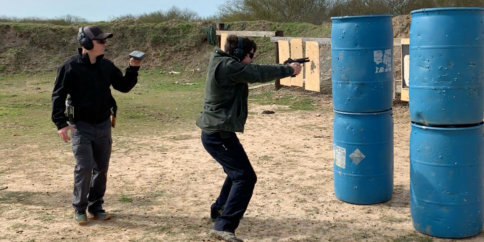 Whichever carry position you do end up choosing, be sure to train train train with it. Which conceal carry position do you prefer?